Refers to a seed in which collecting (or ‘pulling’ as it’s commonly called) the Pedestal or ped as it’s sometimes abbreviated is required to finish the game. This means that a Go Mode item is located there. 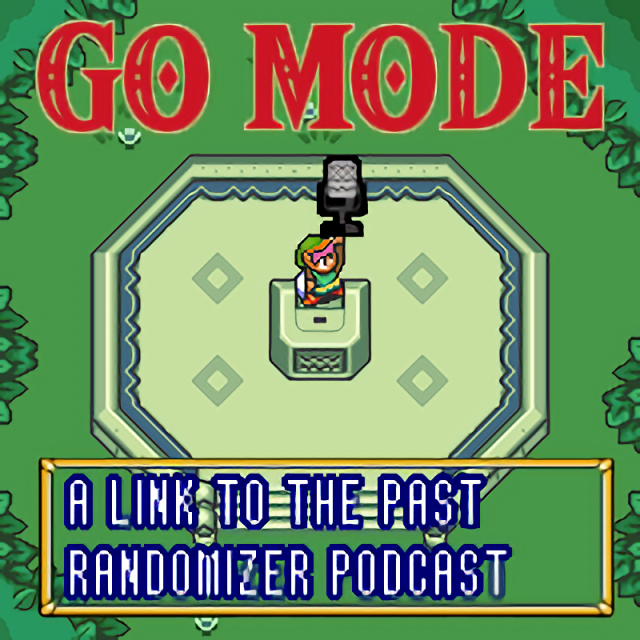 Go Mode items can include items that are always needed to complete Ganon’s Tower and defeat Ganon such as the Hookshot, Titan’s Mitt, or even Master Sword, or it could be a seed specific Go Mode item such as the Cane of Somaria or the Pegasus Boots. Pedestal Hype is the feeling that typically mounts as a seed progresses without finding Go Mode items, meaning they could theoretically be at Pedestal. Pedestal Hype is dead once all Go Mode items have logically been determined to be places other than the Pedestal.